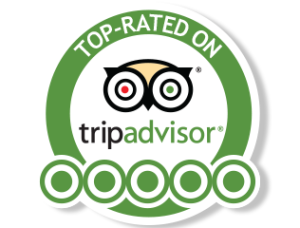 Don’t miss an opportunity to join the #1 rated nightly aurora activity in Abisko on TripAdvisor! Would you like to enjoy a morning hike in the Arctic wilderness with one of the best outfitters in Abisko? Let one of Lights Over Lapland’s professional guides take you for a short, 4-5 km guided hike in Abisko National Park! Take a day trip into the mountains and beyond into Norway and the beautiful fjord city of Narvik!